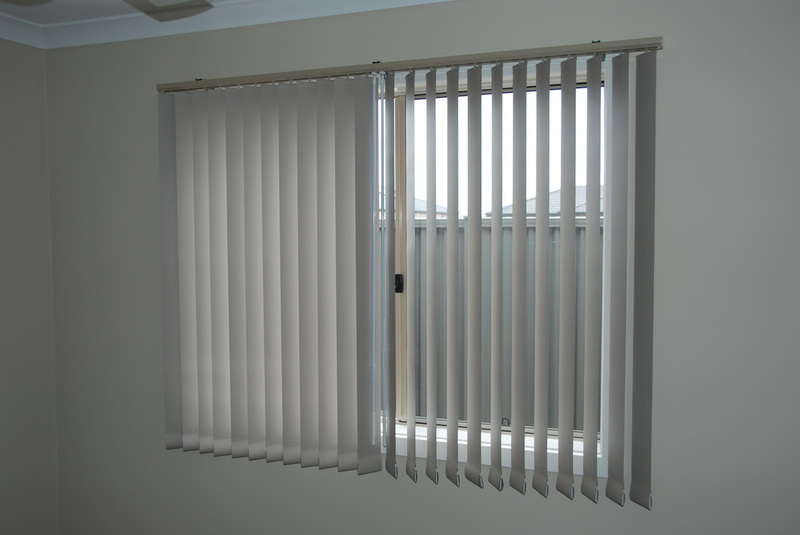 Our Vertical Blinds control heat and light in a sleek modern design, which incorporates the Ultimate Track System. Vertical blinds are available in translucent and block-out fabrics in a wide variety of colors. 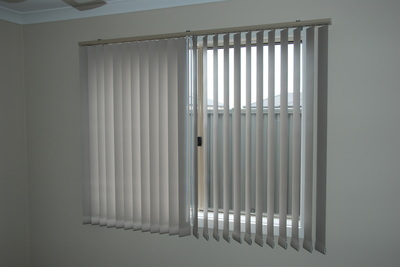 Vertical blinds add a fresh new dimension to a traditional window fashion. 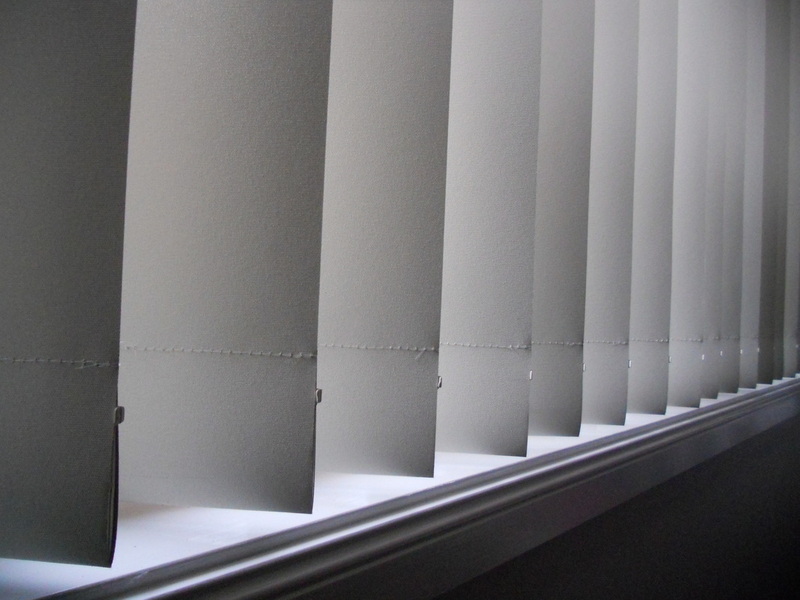 All our Vertical blinds come with chain less bottom weights, and a wand operated opening and closing mechanism. 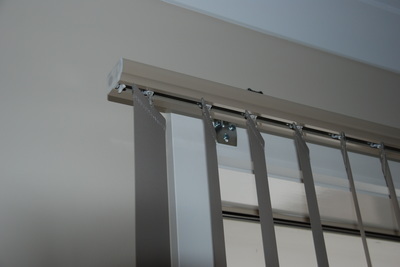 This eliminates cords which can be dangerous and fatal around young children.